Lidl is aping the concept of Amazon Fresh in its home market, with the acquisition of grocery delivery start-up Kochzauber. 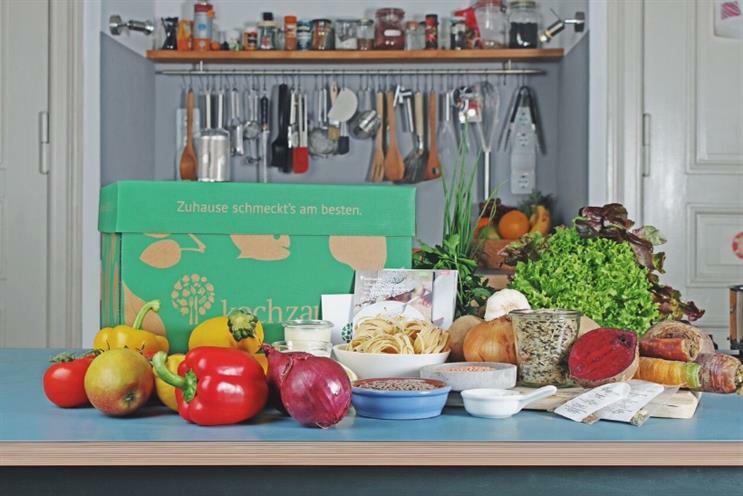 Berlin-based Kochzauber currently only operates in Germany under e-commerce company MyToys, offering a range of recipe boxes starting from €39 (£28) per carton. The concept is similar to HelloFresh, another German startup which operates in the UK and has been valued at €2.6bn ahead of an expected stock market float. Lidl confirmed the acquisition, first reported by German publication Gruenderszene, but hasn’t revealed a price tag. A spokesperson told Marketing: "Ordering recipe boxes for home delivery has become a growing market in Germany. "It responds to consumer demand for cooking delicious meals using market fresh ingredients, but without the need to go shopping. Kochzauber already has a strong offering with great potential for development within this growing market." Lidl currently doesn’t offer a home delivery service, and the acquisition of Kochzauber may offer the discounter a foothold in e-commerce.